100 grams of the product contains 298 kcal. Rye flour contains 5 times more fructose than wheat, essential amino acids, saturated and unsaturated fatty acids, mono- and disaccharides, starch, dietary fiber, vitamins (E, B1, B2, B6, B9, H, PP), and mineral elements (fluorine, aluminum, copper, manganese, molybdenum, zinc, iodine, copper, sulfur, iron, potassium, phosphorus, magnesium, sodium, calcium). Rye flour is widely used for baking bread, making pancakes, muffins, cakes, gingerbread, cookies, and is the basis for making kvass. However, it should be borne in mind that it contains a small amount of gluten, so it is worse baked and needs to be combined with wheat flour. 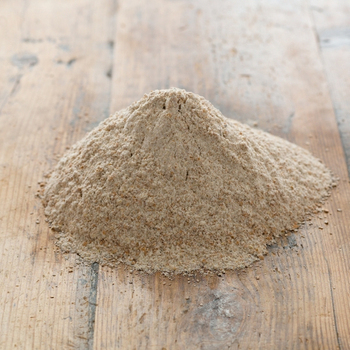 Rye flour should be stored in a cool dry place away from products with a pungent odor. 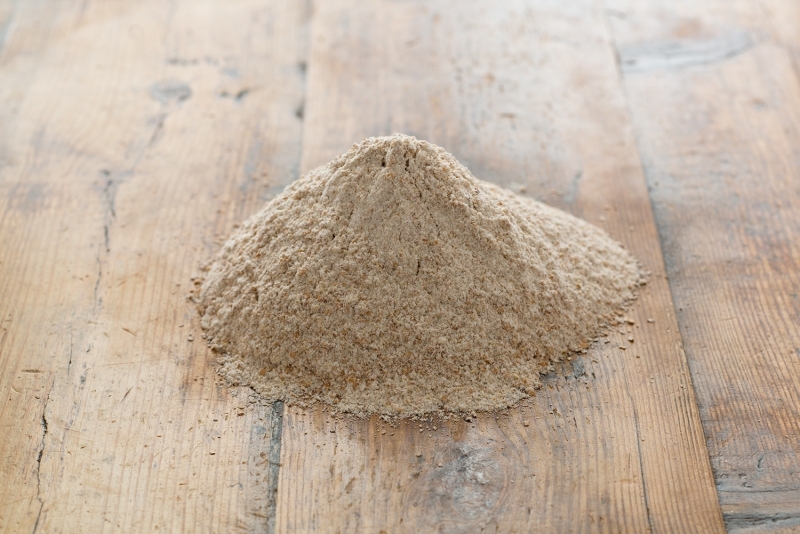 Rye flour improves intestinal motility, normalizes the gastrointestinal tract, heals the intestinal microflora, strengthens the immune system, helps maintain the health of the cardiovascular system, helps to get rid of constipation, improves vitality, shows restorative properties, participates in metabolism.